St. Matthews Listing 1011 Williamsburg Ct. 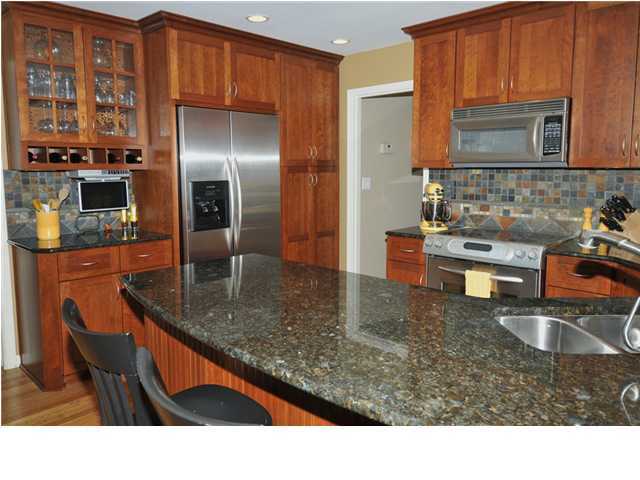 The Brad Long Group has a new and absolutely stunning listing in the Broadfields subdivision in St. Matthews. This dream home has been recently renovated and is full of new improvements; from the roof to the hardwood floors. This gorgeous, traditional style home is on a large lot, almost a half-acre in size and is conveniently located in the east end of Louisville, Kentucky. 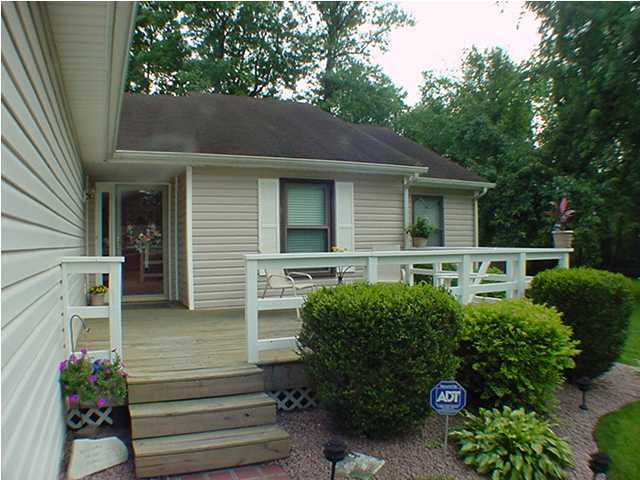 Williamsburg Court has a big, beautifully landscaped back yard with a full fence and a wooden deck. Other amenities include built-in shelving and charming brick fireplace in the living room, plantation blinds, neutral colors and closets galore. The kitchen has stainless steel appliances, custom cabinetry, new granite countertops, a beautiful tile backsplash, a breakfast area and hardwood floors. 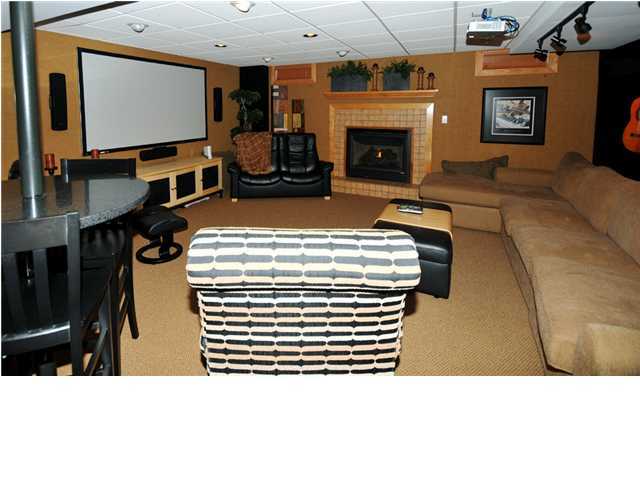 The basement has been recently finished and includes updates such as acoustic tile on the walls of the media room, a fireplace, new carpet, a wet bar and a granite table. 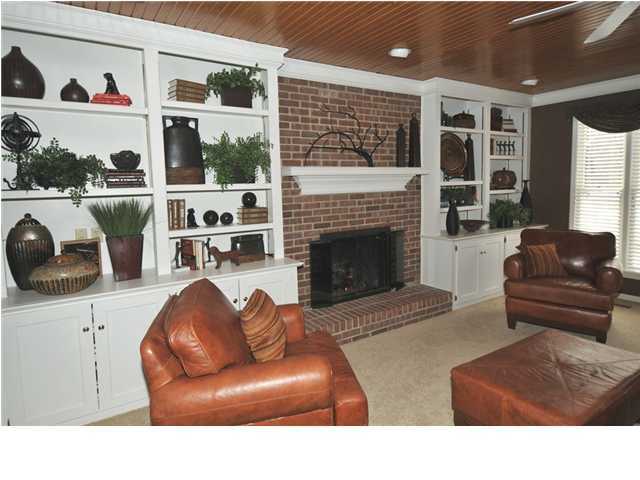 This is the perfect area for entertaining or watching the big game. 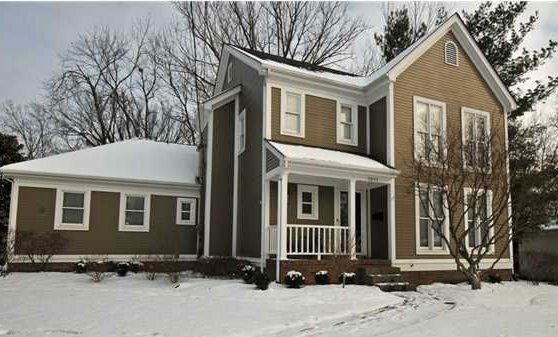 This home is conveniently located less than a mile from Brown Park and only 1.5 miles from Seneca Park. Restaurants close to 1011 Williamsburg Court include O’Charley’s, Red Lobster, Rafferty’s, Texas Roadhouse and Panera Bread. Schools in close proximity to this home are Friends School, Our Lady of Lourdes, Saint Matthews Elementary, Waggener Traditional High School and Trinity High School. Our listing, in the subdivision of Forest Retreat, is located in the city of St. Matthews near Washburn Avenue off Westport Road or LaGrange Road. His home is on a quiet cul-de-sac and has wonderful curb appeal. Lydgate Cove is beautifully landscaped, both front and back, and is on a large lot, 1/3 of an acre which is one of the largest lots in the area. This home offers some wonderful amenities which include an open floor plan, eat-in kitchen, French doors leading to the back deck and skylights which brighten both bathrooms. The exterior of this property is truly a gem. 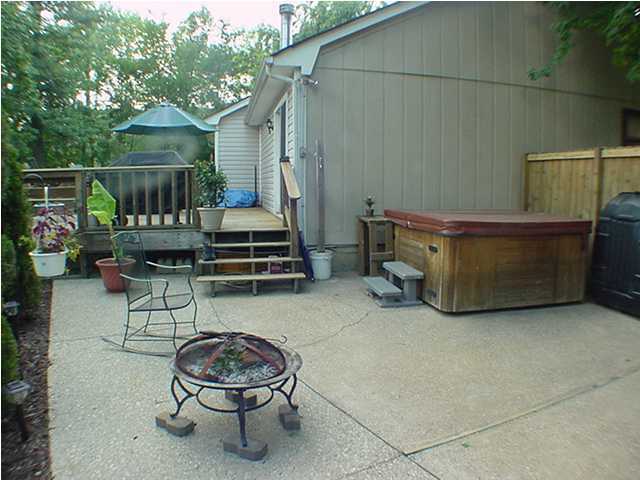 Lydgate Cove has a full privacy fence, a large wooden deck which extends to a paved patio and even a hot tub! This back yard would be the perfect place to entertain your family, friends and neighbors. Best of all, this charming ranch is within walking distance to Warwick-Villa Park which offers amenities such as a walking track, basketball goals, baseball diamond and treed picnic areas with BBQ grills. Within a short drive from Lydgate is the Mall St. Matthews, Oxmoor Shopping Center and Westport Village which offers unique shopping and dining for many different tastes. Napa River Grill, Boombozz Taphouse, Indigo Joe's and Wild Eggs are restaurants located in Westport Village. Schools close to Lydgate Cove include St. Albert the Great, Waldorf School of Louisville, St. Margaret Mary School, Walden School and Waggener Traditional High School. Charming St. Matthews Ranch with large front porch and beautiful landscaping. 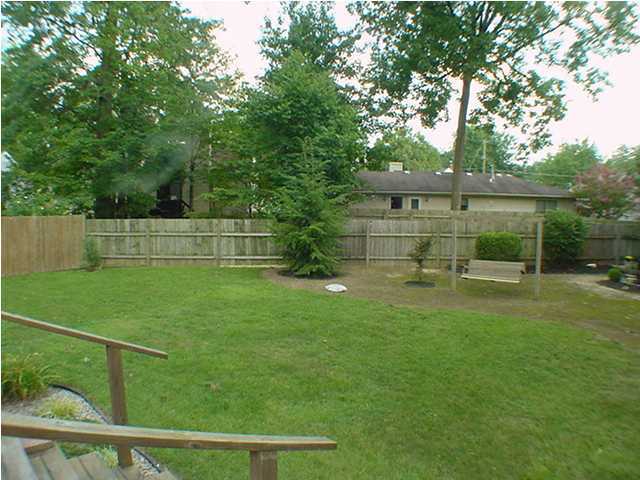 Huge back yard with full privacy fence. Wooden deck leading to patio area and hot tub. Perfect for entertaining! People today are quickly realizing they don't need as much space in their home or on their property. More space equals more to take care of, more to dust and more to move from A to B. It means more to store, more to label and more to give away or sell eventually. Having more may also mean a commute from the suburbs or a surrounding county far from urban life. So far everything we've talked about takes more time for sure. It takes time away from the truly meaningful things you'd like to do with your life. For each of us this is different. For you, maybe it's more time with your friends and neighbors. For others, it could be more time for leisure or hobbies. To some, it's more time to relax and enjoy a good meal or some entertainment. It could be more time to exercise or more time outdoors. Well a home in St Matthews may not promise you all these things, but it's a good start. If this 'less is more' mantra or life philosophy characterizes you, then a home in St Matthews could be for you. Homes in St Matthews offer lots of positives and we'll be presenting them here on at home in St Matthews. A home in St Matthews gives you that cottage feel (there are tons of cape cod's in the area) with less to take care of but tons of community options. It's also superior to living in a condo or town home when it comes to control. You still have a yard to mow, and take care of— just not one that takes all day to finish. 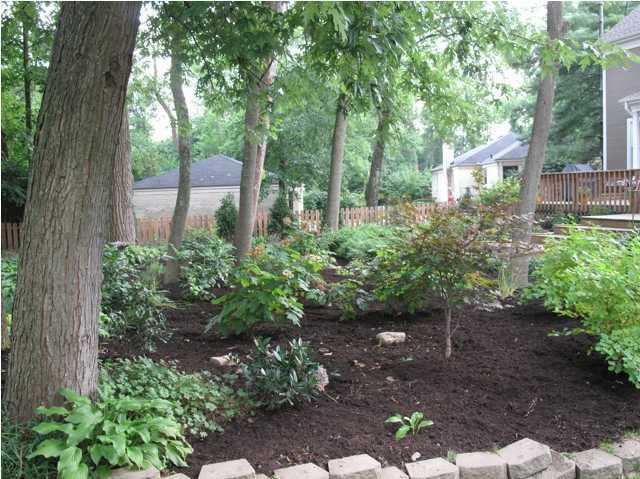 A home in St Matthews also puts you close to some of the most popular parks in the city of Louisville. Many in the area are within walking or biking distance from Seneca Park. We'll do a future post talking discussing the activities available at one of Louisville's most noted parks. Stay tuned for many other reasons why you need a home in St Matthews. To search for your perfect home please visit: Homes for Sale in St. Matthews and let us know how we can help you in your search. P.S. In the meantime you can follow @loumetroparks on Twitter to get lots of great information like: ideas, promotions, contests and activities going on at Louisville's Metro Parks.